3) agree to a specific sentence. The prosecutor may consult with the victim or investigating officer and advise the judge of their opinions regarding plea discussions. The prosecutor must tell the judge any facts regarding the offense or about defendant’s background prior to the judge accepting the plea. A defendant’s attorney is required to tell his client of all plea offers and about any issues that may have bearing on a choice of which plea to enter and about all the particulars of each plea and the likely results. A defendant must also be informed about any possible alternatives. Ultimately, it is the defendant’s right to consent to any plea offer and an attorney may not make the decision for him or her. The prosecutor must make sure the specific terms of the agreement are made a part of the record. A guilty plea may be voided where a prosecutor or judge promised a defendant a lesser sentence than was received. 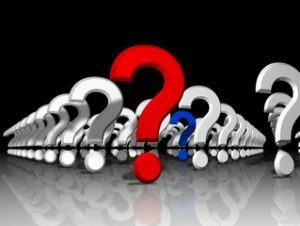 Any statements made during plea negotiations cannot be used against the defendant at trial as admissible into evidence. An experienced Jacksonville criminal lawyer can successfully negotiate a favorable plea agreement with a prosecutor. 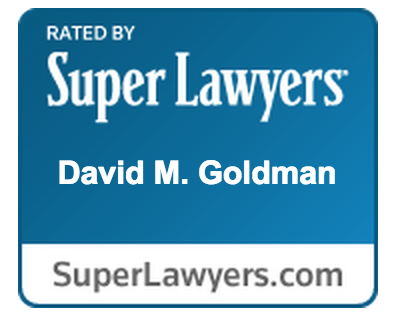 Contact the Law Office of David M. Goldman, PLLC for a consultation in your criminal case.